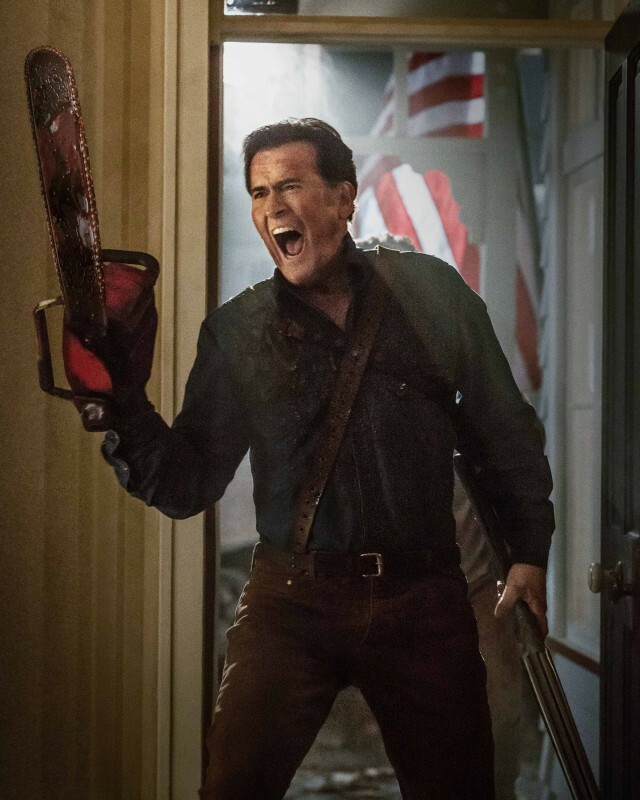 It might not translate outside of Comic-Con, but here in San Diego there’s no doubt that one of the most hotly anticipated shows of 2015 is Starz’ upcoming Ash vs. Evil Dead. 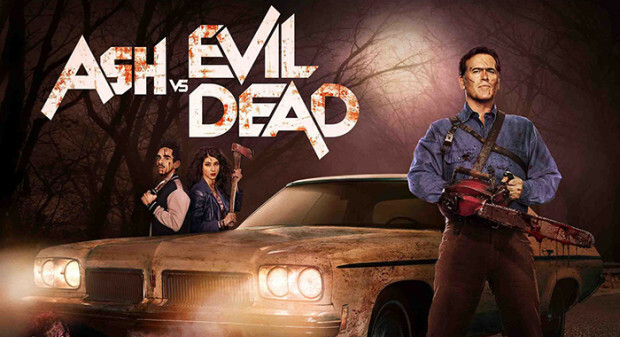 Continuing the “saga” started decades ago with The Evil Dead through Army of Darkness, the series finally has a start date, and it’s perfectly appropriate: October 31, 2015 at 9 p.m. ET/PT.